DIY Landscaping might not be your best bet this summer. We live in the age of Do-it-Yourself. With websites like Pinterest and Youtube, there are tons of people who think that taking matters into your own hands is a good idea. For some people, it might be, but most of us simply aren’t landscaping experts. Today we’re going to be talking about the things that can go wrong when you DIY landscaping. Are you ready to learn more? Let’s do it! It is incredibly unwise to dash into any situation without knowing what you’re doing; landscaping is no different. There are a lot of nuances to landscaping that can a good idea into a nightmare. There is also the question of the plants themselves. 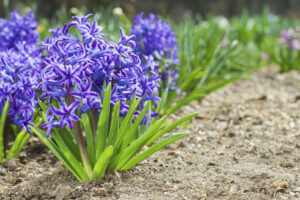 What are the difference between perennials and annuals in terms of care? 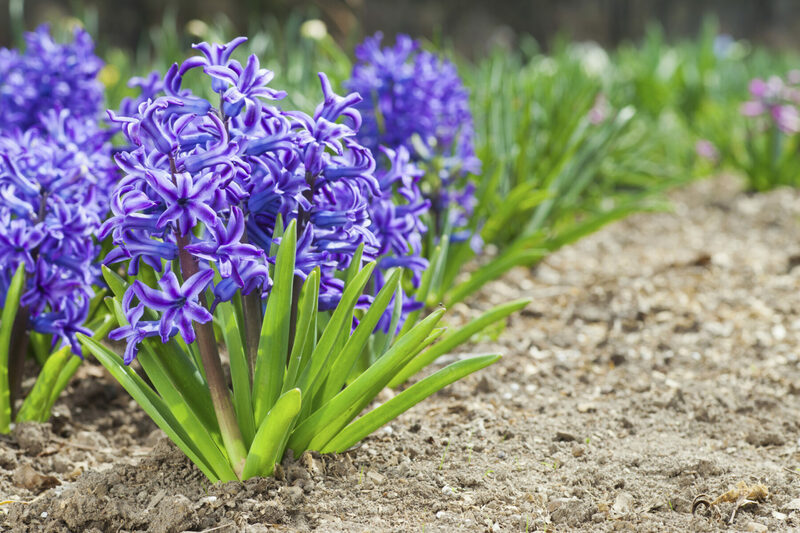 Which plants can actually thrive in your yard? What type of grass are you dealing with? The list goes on and on. Any of these questions can leave you feeling confused or, if they go unanswered, you could end up with some issues down the line. Finding the right plants in terms of beauty and practicality is essential for good landscaping, but this can seem tricky to a beginner. This is why we’re here after all. We’re here to help you navigate the confusing world of plants. Having the right tools to get the job done is essential for good landscaping. These tools can sometimes be exceptionally expensive, but they’re often great for saving time. Buying all of the equipment yourself may end up costing you more than you think, making the whole DIY process a little counterproductive. So, why struggle through it when you can simply call on us to help you out? Then you can get back to summer fun with your family. When you get back, your yard will look like a million dollars. It’s what we do. This entry was posted on Thursday, July 16th, 2015	at 2:58 pm	and is filed under Landscaping Design	. You can follow any responses to this entry through the RSS 2.0	feed. Both comments and pings are currently closed.